Fleas in your home are an almost unavoidable reality if you have pets in the home. The two go together whether we like them or not. You can perform all sorts of methods to keep your pets free from ticks and fleas. But you may not be able to stop the pests from entering your home. If that does happen, you don’t need to panic. How Do You Get Rid of Fleas In A carpet? There are some steps you can take to get rid of fleas once they appear and before they cause you any problems. The first step is to treat your pets with a powerful flea back or flea treatment. This stops the problem at its source, but it won’t remove the problem completely. 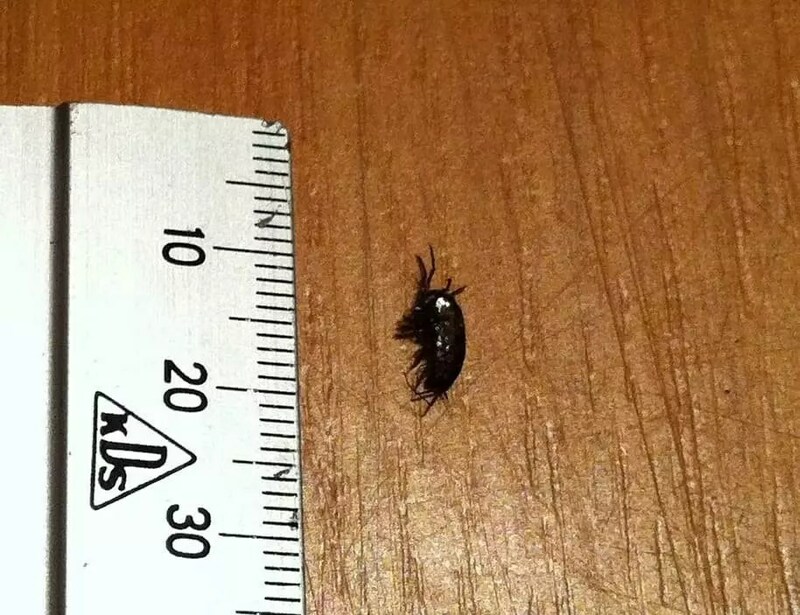 You still have to contend with the fleas that are still in your home. Most of those are going to settle into the carpet, just waiting to latch onto any passing pets or people. If you want to make certain that your carpet is free of fleas and other pests. Other methods of cleaning your carpet are not likely to penetrate deep enough or clean every part of your carpet thoroughly.